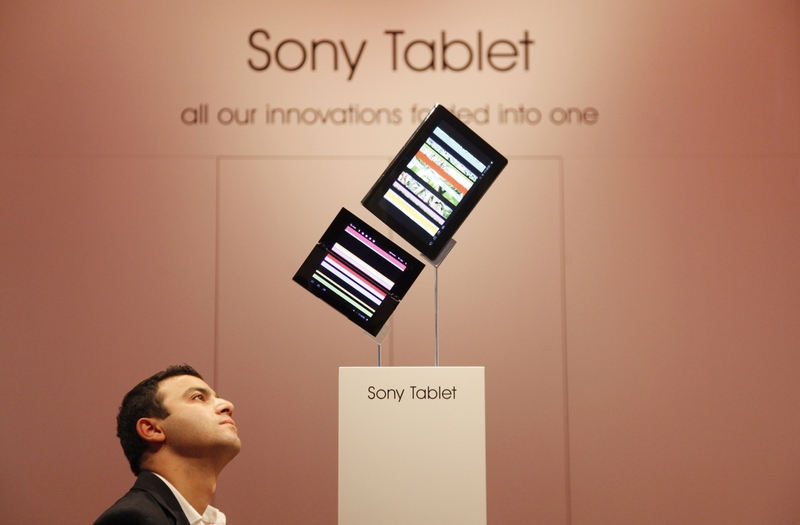 Earlier today, Sony was forced to issue a recall on its Xperia Tablet S after it failed to meet the company’s “splash-proof specification.” Following news of its suspension of sales, Sony has reached out to The Next Web to notify us that affected owners are entitled to take advantage of its free inspection, repair or refund program, which has already kicked into gear. The Japanese electronics giant is now preparing its inspection program, noting that it will repair, replace or refund affected devices for no cost. Sony says more details will be made available on its dedicated Sony eSupport page by the end of October — when it expects the revised parts to become available. In the meantime, if you own an Xperia Tablet S and want to take advantage of the program, Sony asks that you register your device https://productregistration.sel.sony.com, which will enable the company to update you on its progress. Sony points out that it does not believe the issue “presents a safety concern,” and that all other functions of the device should continue to work. As a precaution, the company warns of not placing it near a water source (if that wasn’t already apparent).